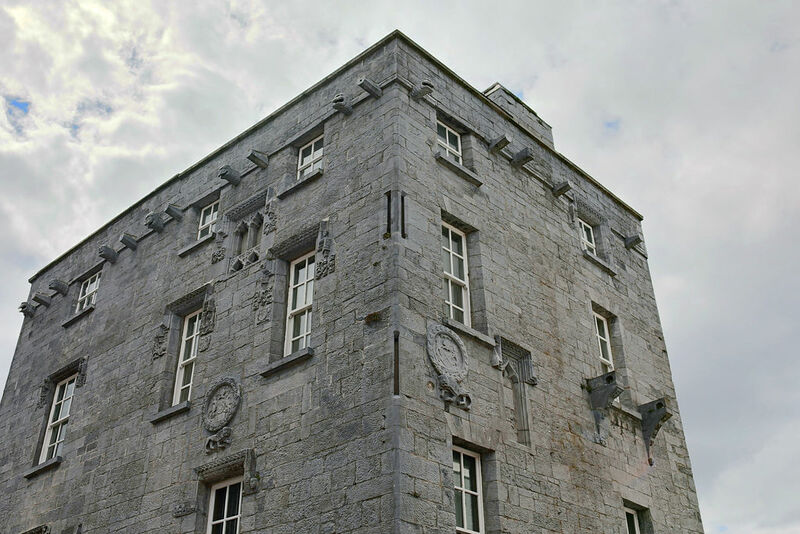 The façade of this impressive medieval manor (15C), now home to the Allied Irish Bank, sports finely carved gargoyles, hood mouldings above the windows and the coat of arms of Henry VII. The manor was confiscated in the 17C when Cromwell seized the town. In the porch, you can read the famous (and false) legend according to which James Lynch, mayor of Galway in the 15C, had his son hung here.